Hannibal - Episode 1.09 - Trou Normand. . HD Wallpaper and background images in the hannibal serie de televisión club tagged: hannibal season 1 trou normand 1x09. 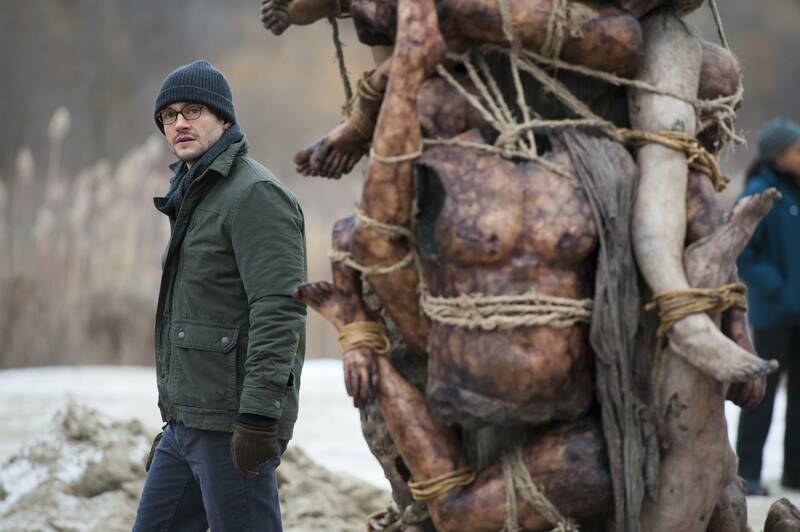 This hannibal serie de televisión photo might contain camino de herradura, sendero de caballos, camino real, wrangler de caballo, wrangler, and caballo wrangler. This totem was disturbing enough on TV, but I wonder what it like on the actual set. I wonder if in real life any of the actors have bad dreams from stuff like this.